Outside temperatures are cooling, the NFL season is in full swing, and pumpkin spice flavor is invading everything. Fall might be upon us, but that doesn't mean the boys of summer are done for the year. In fact, the biggest baseball games are just getting started. The New York Mets and the Kansas City Royals started the World Series earlier this week. That got us thinking about what these once-struggling franchises can teach us about taking our marketing to the top. Here are some lessons we can learn from these World Series rivals. MLB's 162-game season is a grueling schedule for every team — and that doesn't include the additional possible 11-19 games in the postseason. That's why it's important to get off to a good start and set the tone for the season. The Mets led their division for much of April and from mid-July to the end of the season. The Royals won their first seven games and had led their division since late May. 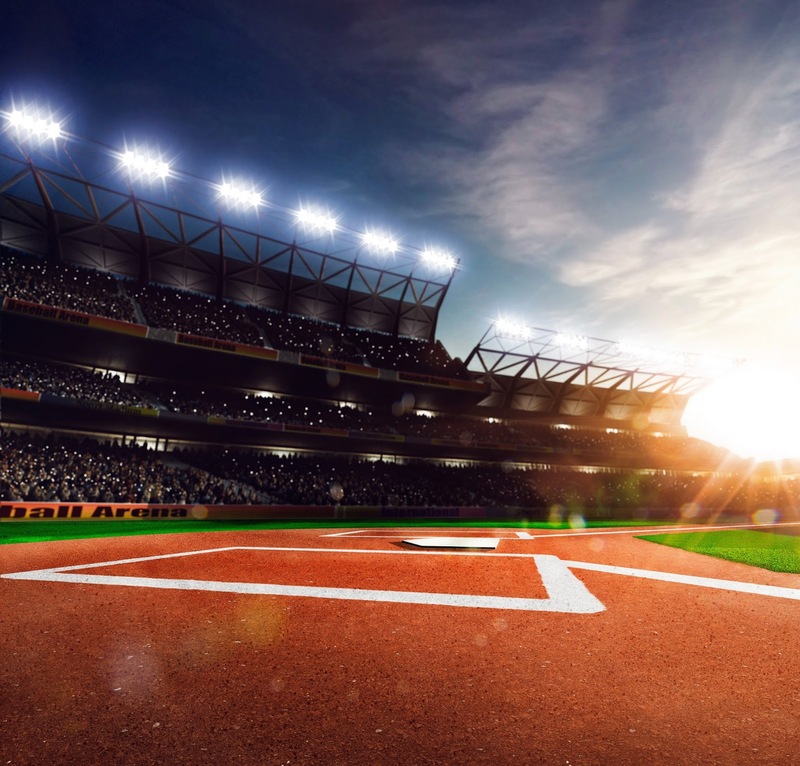 The MLB season isn't the only thing that can turn into a never-ending endeavor — marketing campaigns can be built for the long haul, too. That's why it's important to set the tone early. Help your campaigns get off to a quick start by using vanity numbers in your marketing materials and advertisements. A vanity number such as 800.PLU.MBER is easy for customers to remember and will give your marketing a boost from the start. The Mets and the Royals have endured a large amount of losing over the years. The Royals had nine consecutive losing seasons before 2013 and ended a 28-year playoff drought last year when they went to the World Series (which they lost). The Mets have had similar trouble lately, going through six straight losing seasons and missing the playoffs 10 years in a row before this year. Both teams had to be patient as they waited for their plans to finally come together. When you create a campaign, you can't expect it to skyrocket to the top immediately. You might have to endure the feelings of loss before it gains enough traction to be a hit. In fact, it has taken some viral content years to catch on. If a campaign isn't booming right off the bat, be patient and give it a chance to be successful before abandoning it. To help with this, assign the campaign a unique toll-free number to track your monthly ROI and make sure it's increasing steadily — that'll indicate it's on the path to success. There are a multitude of strategies in baseball, but in the end it almost always comes down to having good players and a bit of luck (especially in the postseason). The Mets were one of the best defensive teams in the National League this year, had solid pitching on the mound and did well enough batting to get wins. 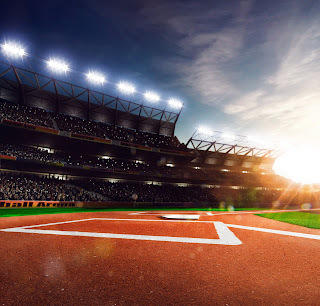 Just like how the Mets had success in almost every facet of the game, it takes an all-around effort from your marketing team to really make a successful campaign. Your writers might produce some fantastic advertorials for publications, but are they catching your customers' eyes? Conversely, a graphic heavy production can be attractive, but does it get your message across? A good marketing campaign brings both together to balance out the campaign. Your campaigns need to get attention and inform or they could strike out. While baseball has reached the zenith of its season, the action on the football field is getting more intense every week. For some pigskin insight about marketing, check out our post "What the Gridiron Can Teach Us About Marketing." Remember back in the day when the world was shifting to flat, widescreen TVs? All of the shows had to be stretched to fit the screen from their prior days on square, boxy TVs. These days marketers are experiencing a similar adjustment. Five short years ago, all video viewing was done on big screens. But today, 29 percent of video viewing is done on a mobile device — and that number's only getting higher. We marketers have to change our video recording methods and sizing to keep up with the trends and stay relevant. That's just one of the few 2015 content trends found by MDG Advertising. Check out MDG's infographic below for a few more developments. Once you've figured out how to approach these trends, you need a content marketing strategy. Check out this post to find out how "The Lego Movie" inspired our content marketing!